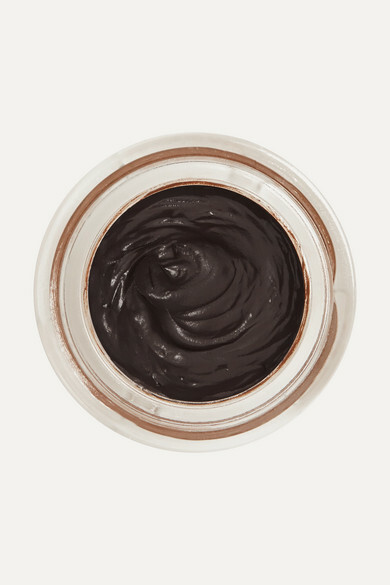 Ingredients: Aqua (Water, Eau), Alcohol Denat., Butylene glycol, Aluminum starch octenylsuccinate, Polyacrylamide, Phenoxyethanol, Ethylhexylglycerin, Polysorbate 60, C13-14 isoparaffin, Methylparaben, Carbomer, Sodium hydroxide, Laureth-7, Parfum (Fragrance), Sodium hyaluronate, Glycerin, Sodium citrate, Xanthan gum, Titanium dioxide (CI 77891), Iron oxides (CI 77491, CI 77492). 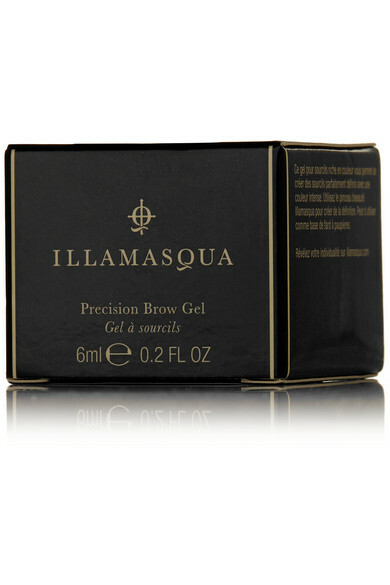 The soft texture of Illamasqua's Precision Brow Gel allows you to create the perfect definition, while concealing any uneven growth. 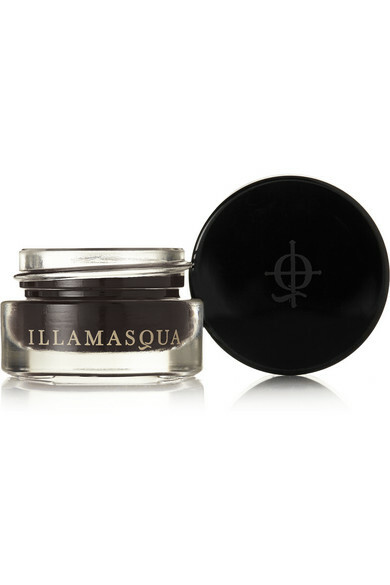 Water-resistant, this color-rich, creamy formula enhances your eyebrow's natural shape and ensures an anti-smudge finish that will last throughout the day.